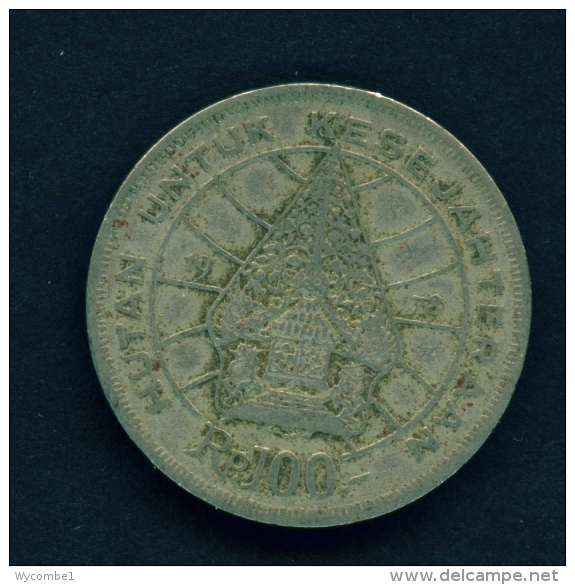 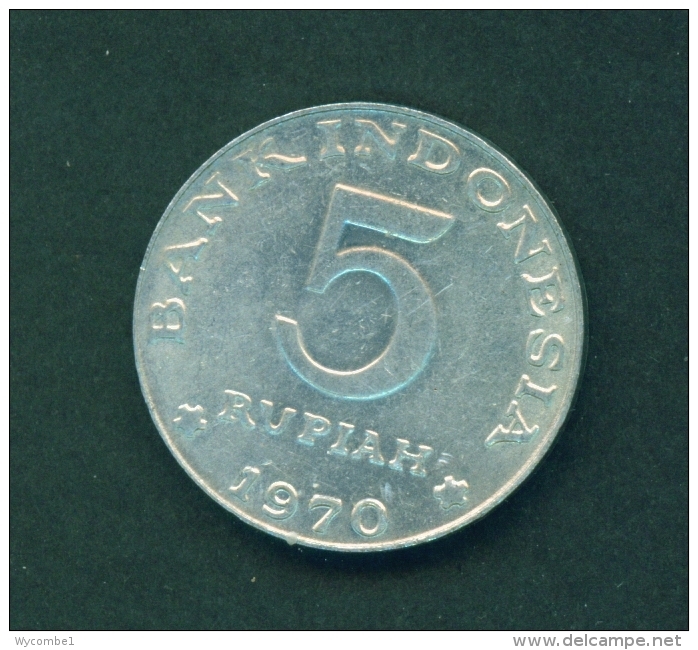 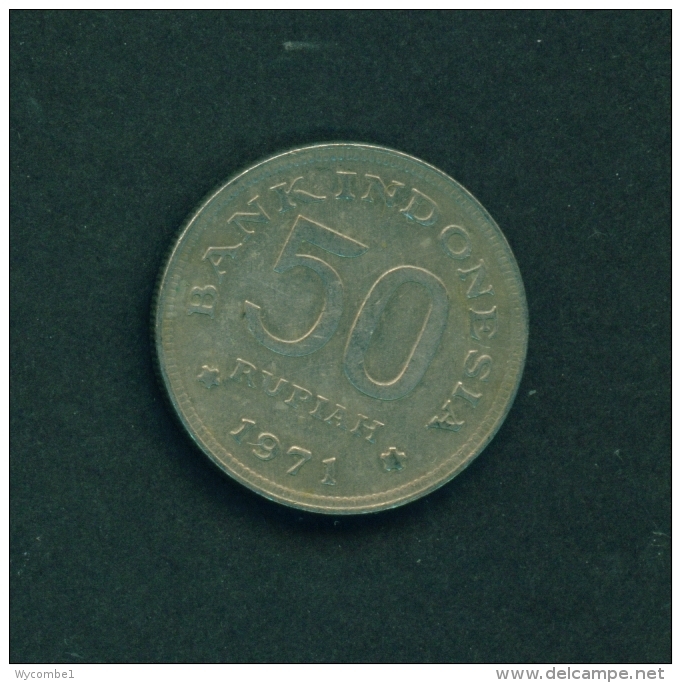 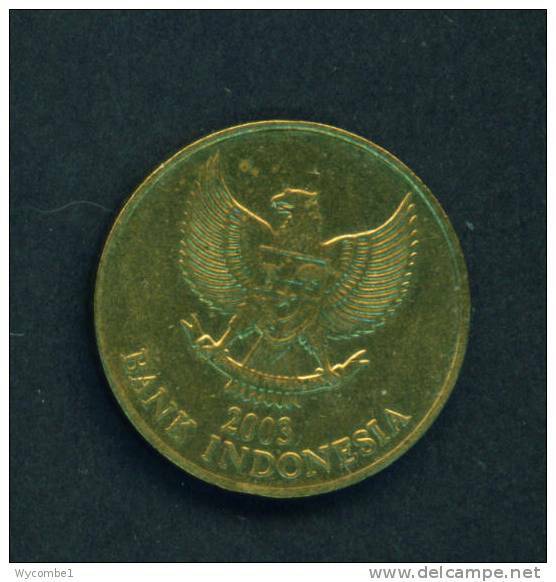 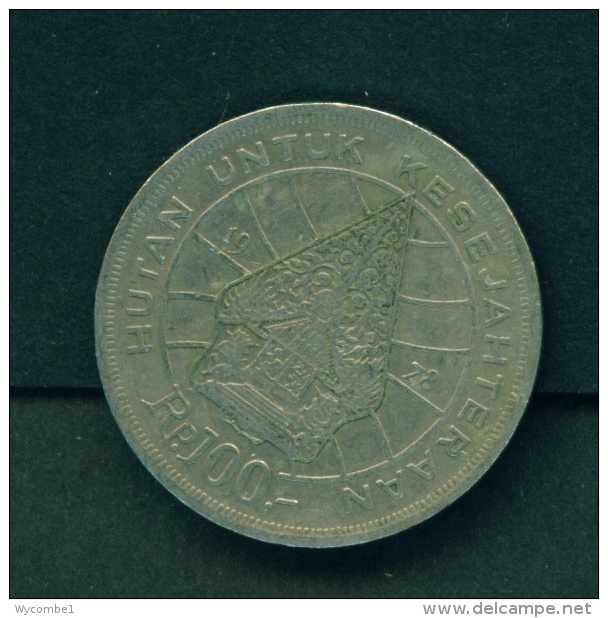 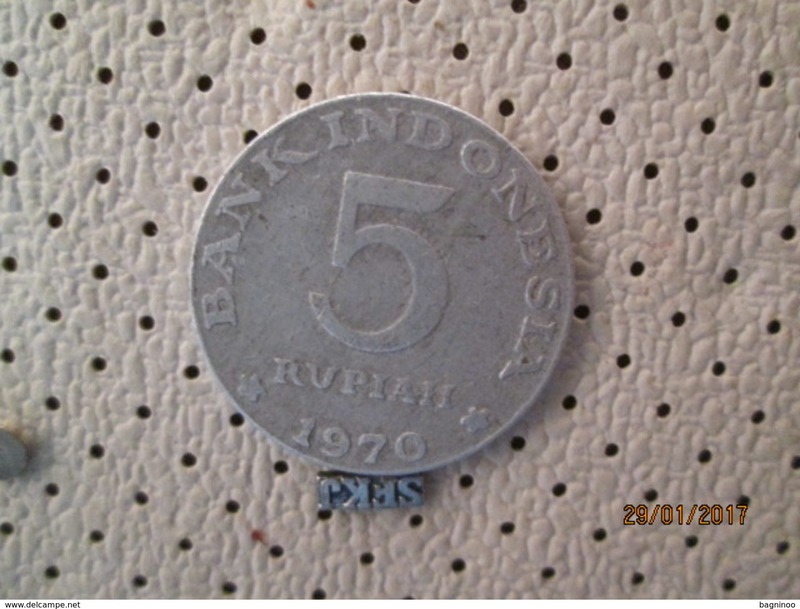 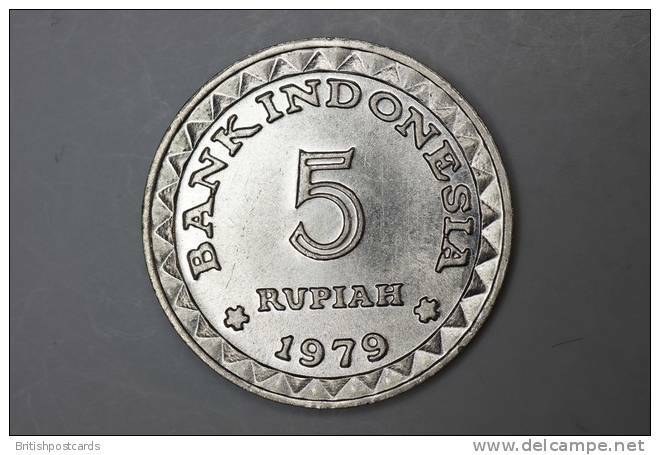 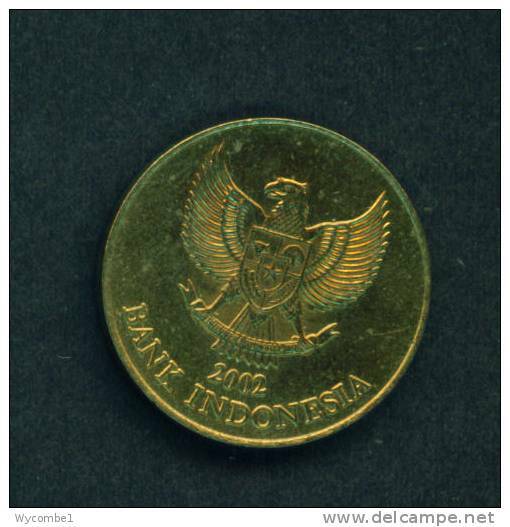 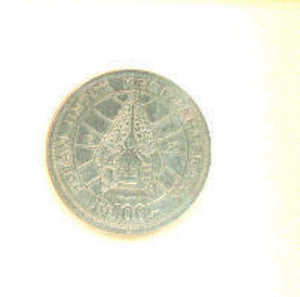 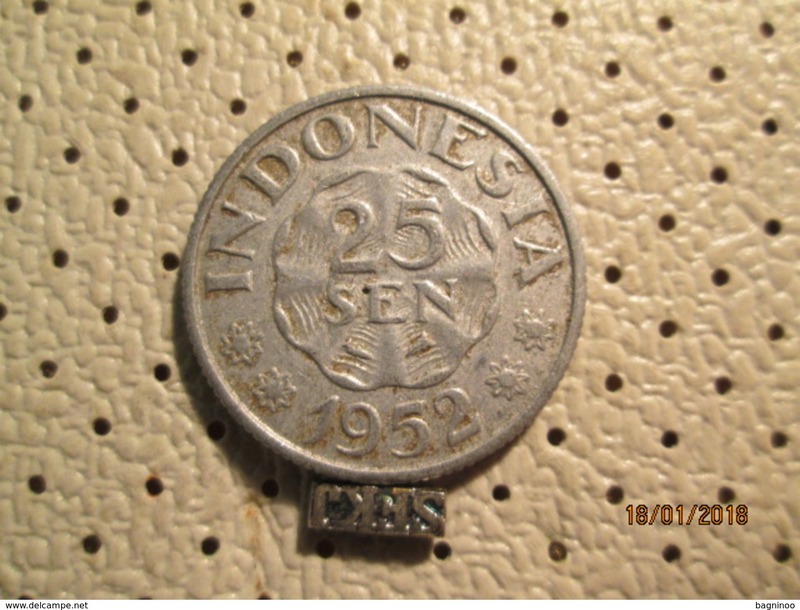 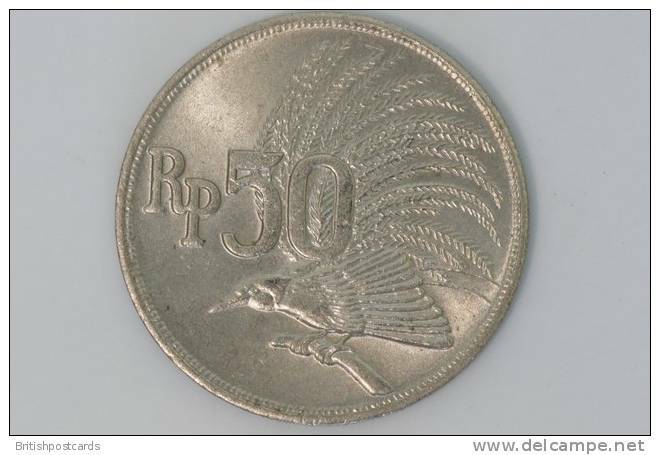 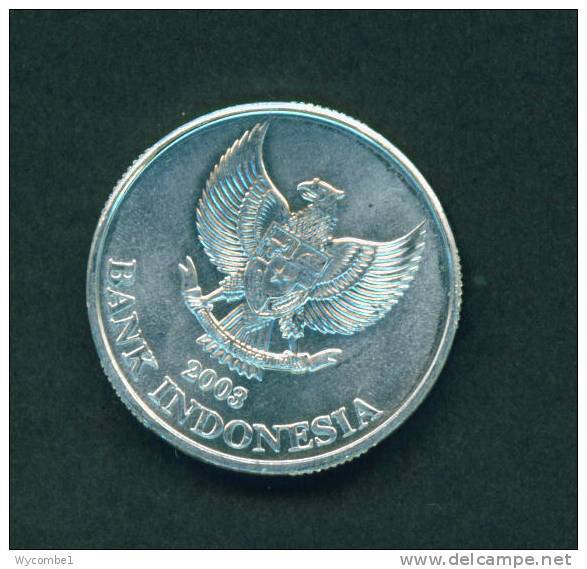 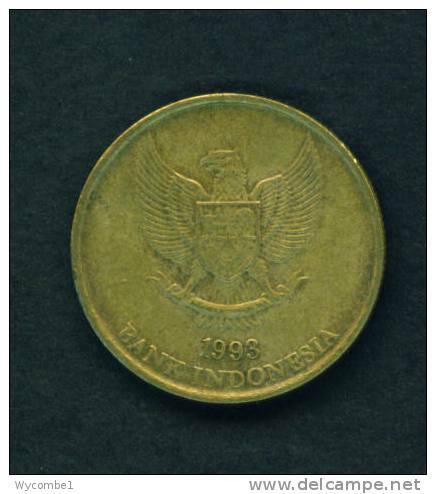 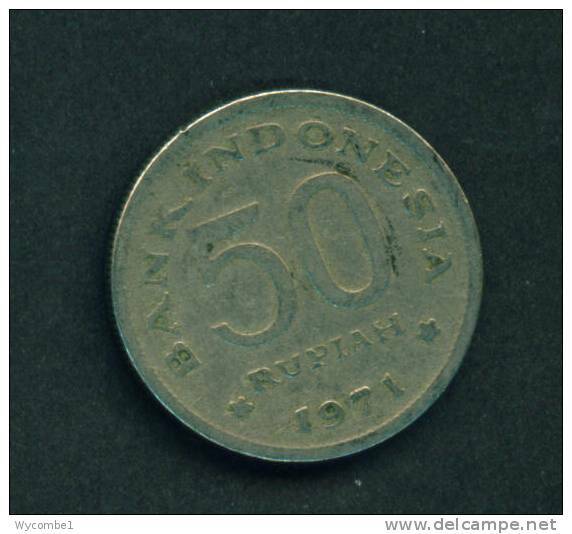 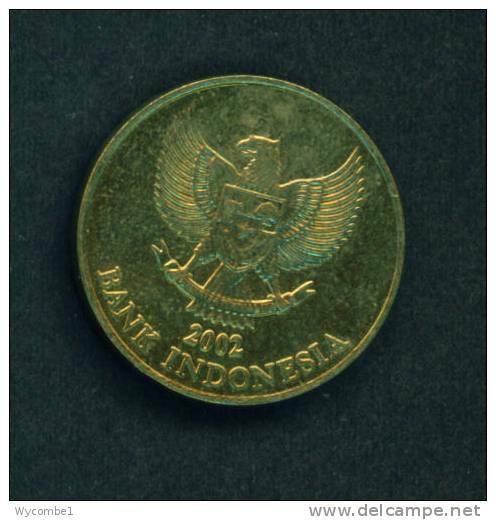 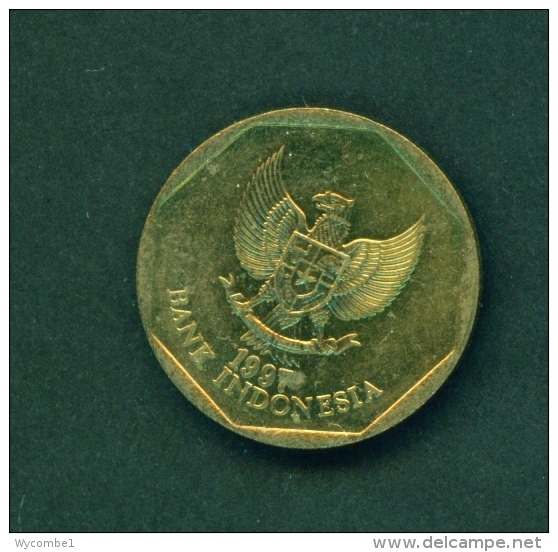 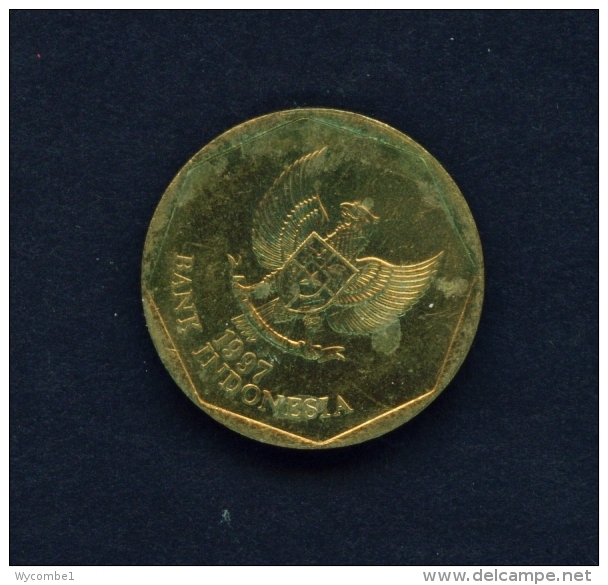 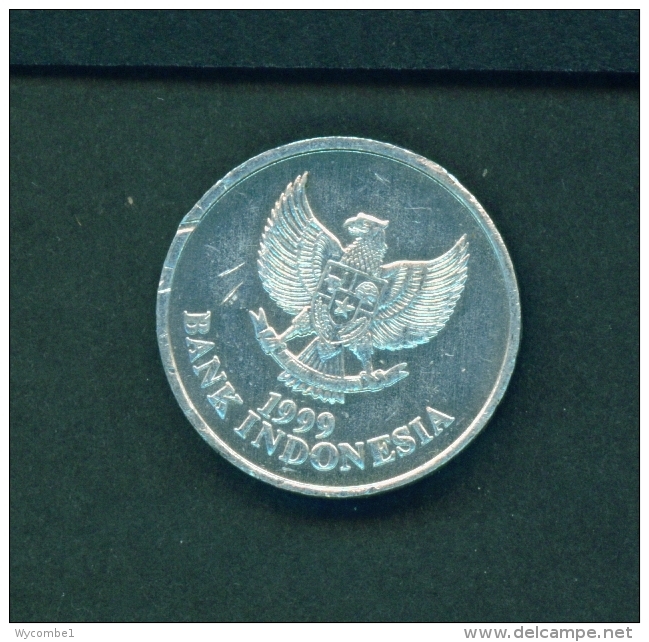 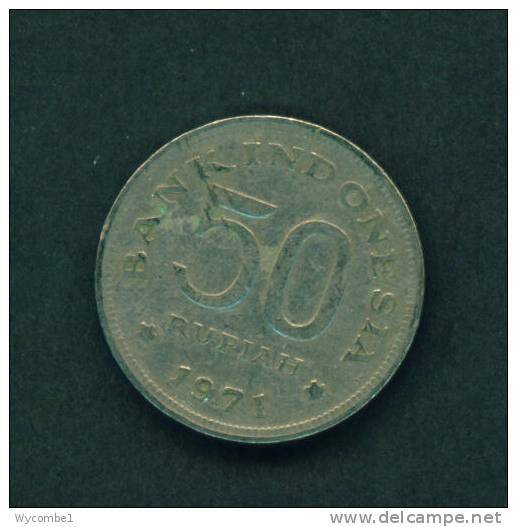 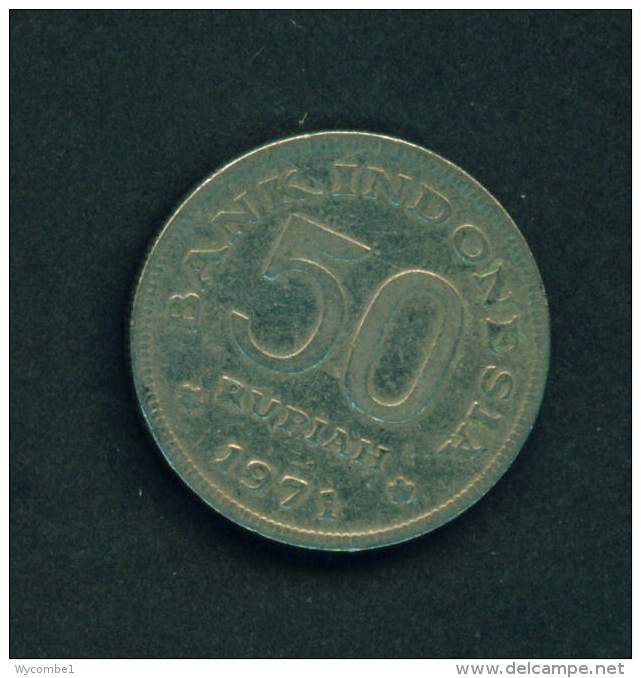 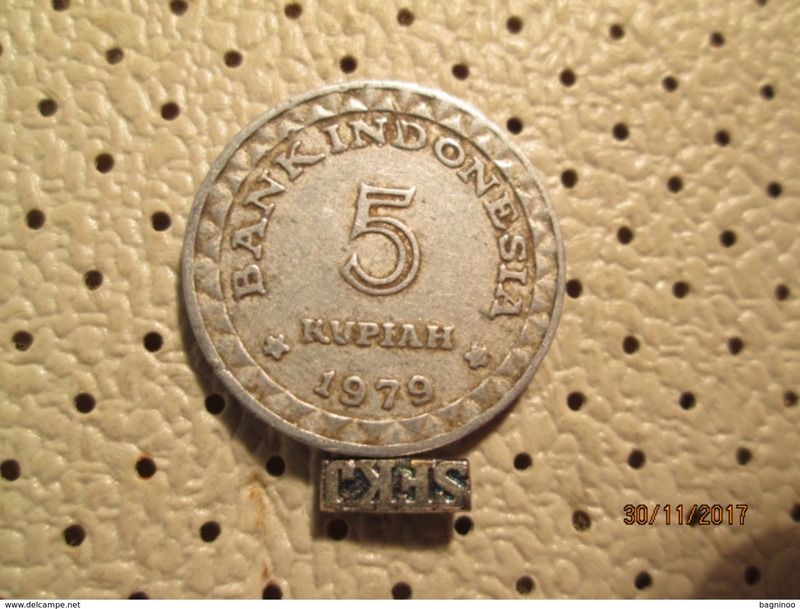 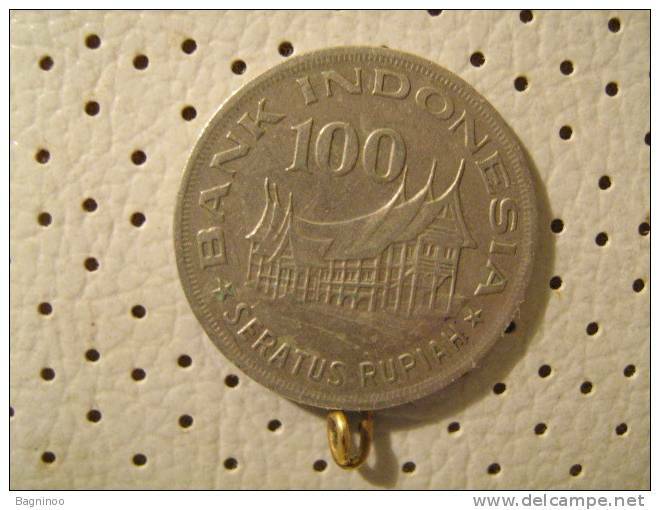 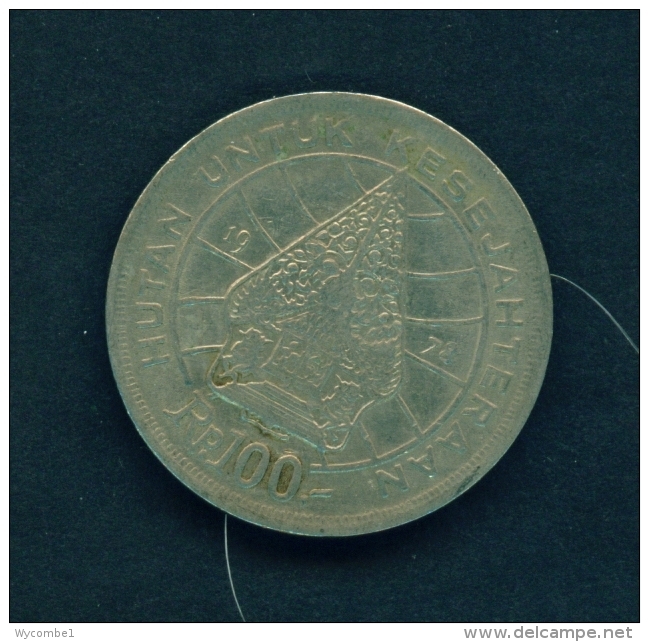 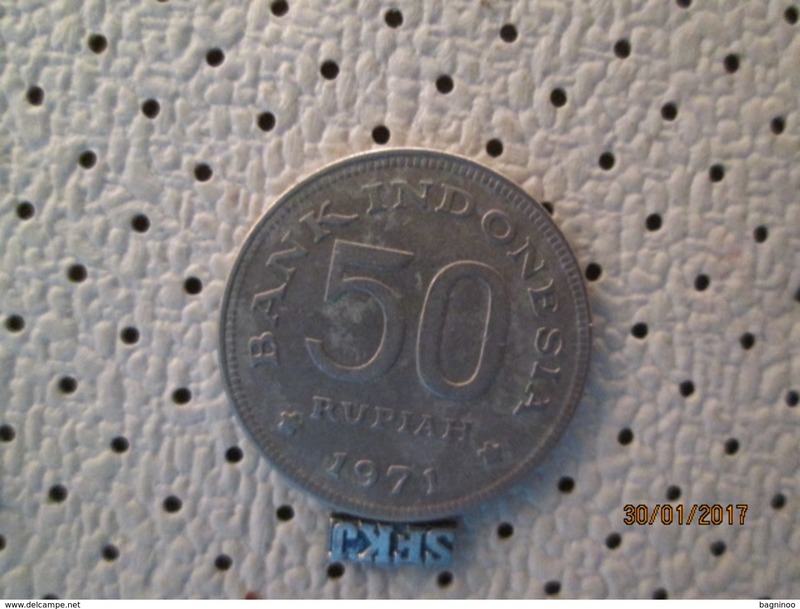 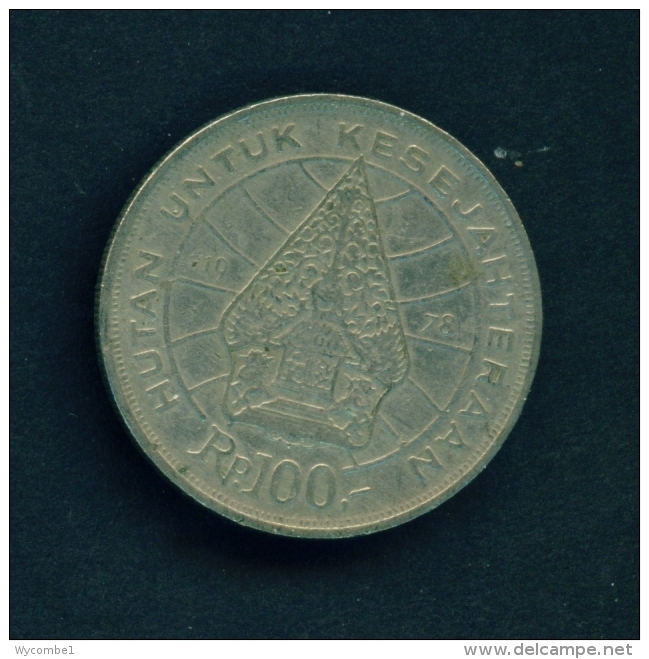 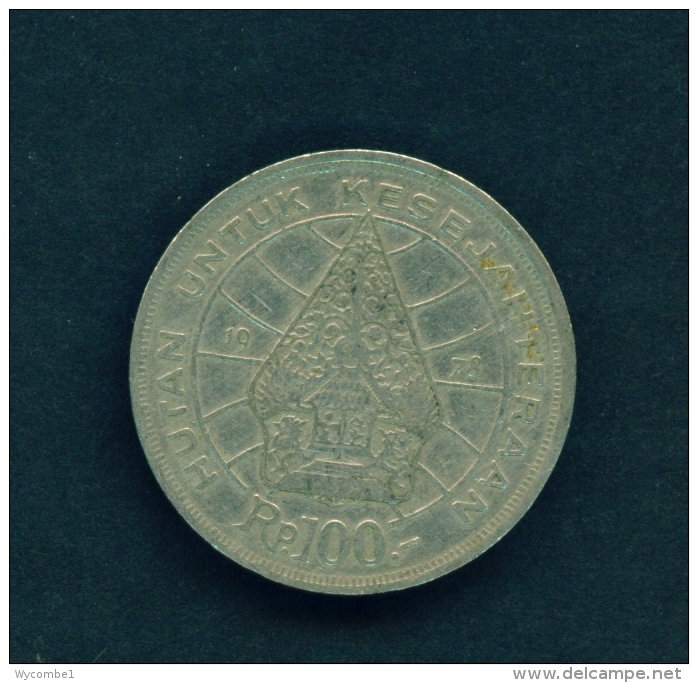 INDONESIA - 1971 50r Circ. 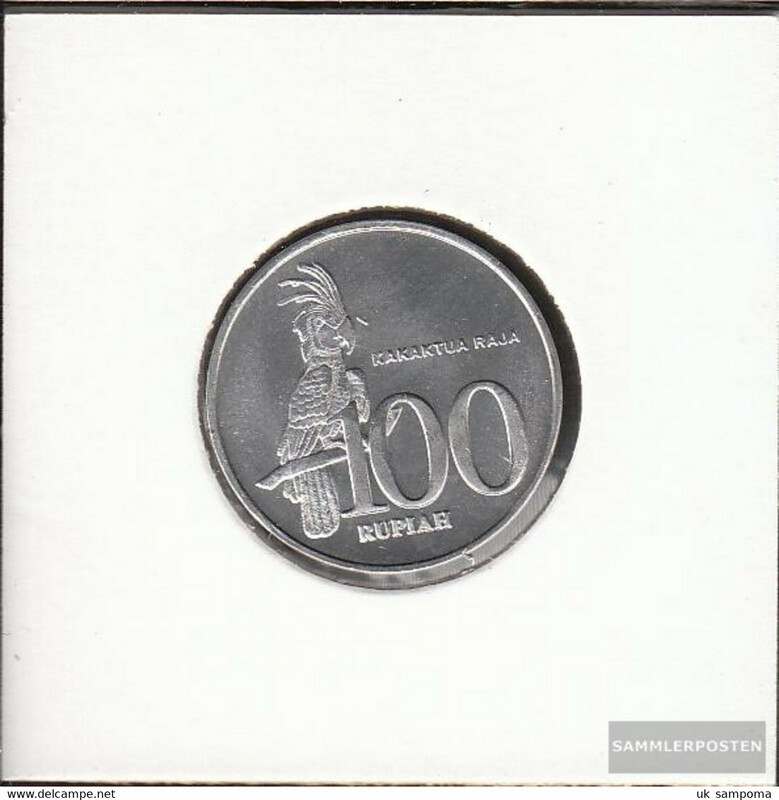 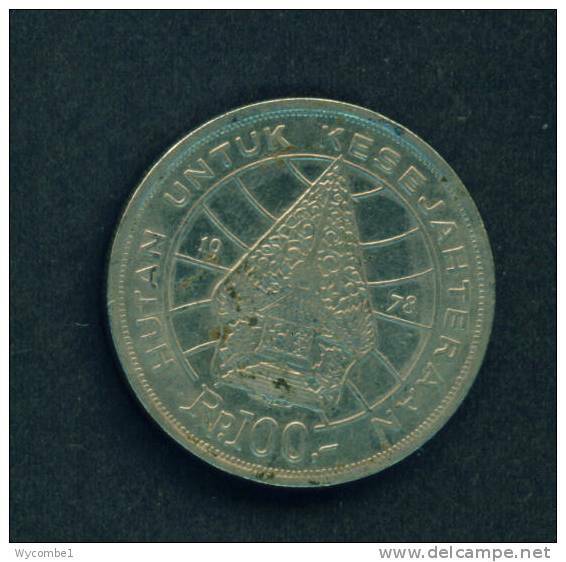 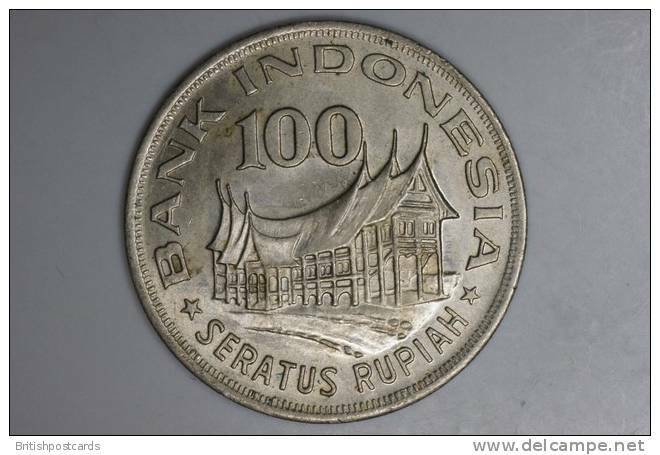 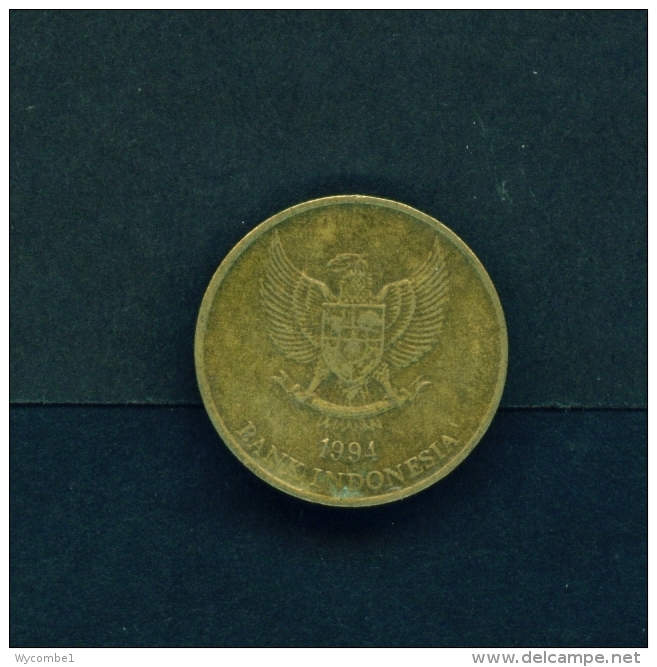 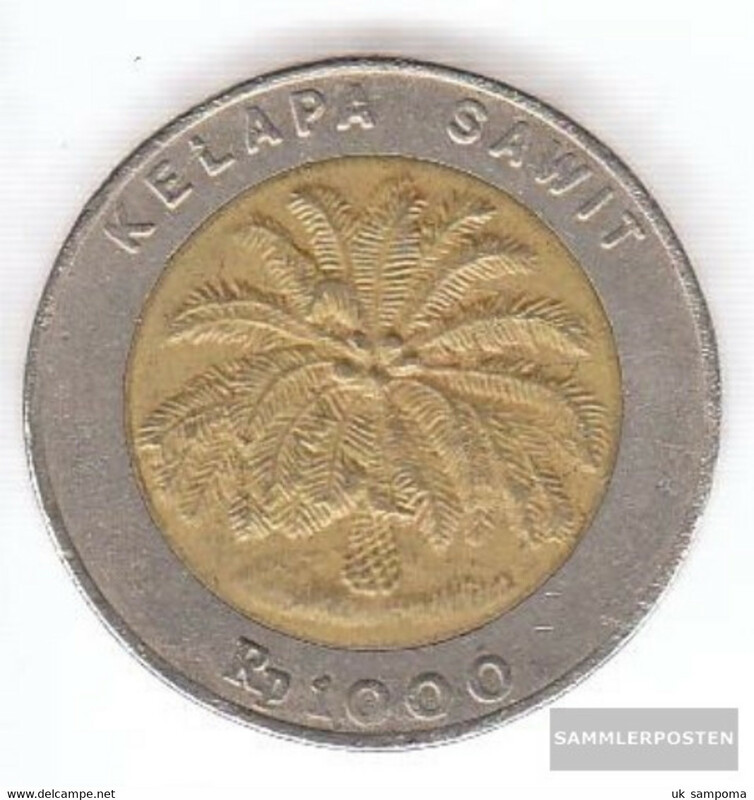 INDONESIA - 1978 100Rp Reverse House Circ. 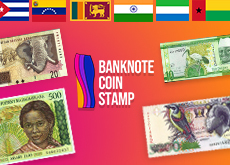 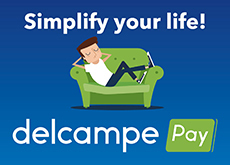 There are 1442 items which correspond to your search on Delcampe International.